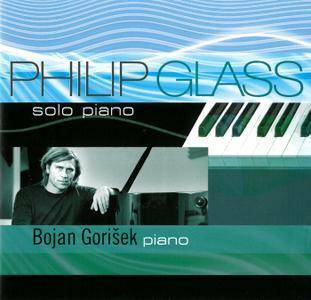 Bojan Gorišek is the leading Slovenian pianist in the field of contemporary music, perhaps best known for recording the complete piano opus (10 CDs) of Erik Satie for the Blaricum Music Group of the Netherlands and the English label LTM Recordings. Those recordings, rated among the best ever made, represent the most complete review of Satie’s piano compositions to date. 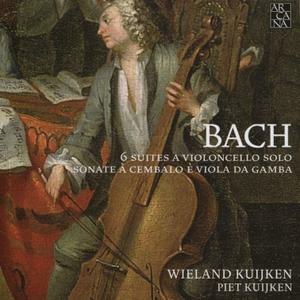 He has recorded over 30 CDs to date, including four CDs by George Crumb, the piano sonata Concord by Charles Ives and two CDs by Philip Glass for the Blaricum Music Group (Audiophile Classics series). 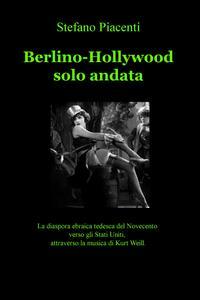 He has also recorded the complete piano opuses of a number of Slovenian composers. Most recently, he has received high regard for his interpretations of Arvo Pärt and Philip Glass. Over the past 40 years Philippe Herreweghe has been working with some extraordinary soloists with whom he has had very fertile and stimulating dialogues, both musically and personally. Philippe Herreweghe: "It seems important to give these musicians the opportunity to express themselves on the label PHI in works they are particularly fond of." This is the case of the present recording. 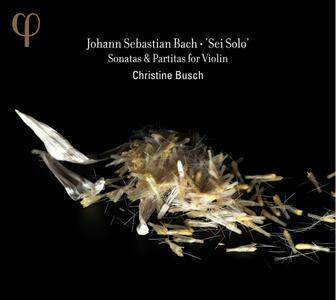 Christine Busch, leader of the orchestra of Collegium Vocale Gent, recorded the Sonatas & Partitas for solo violin by J. S. Bach - a work she admires, and she has been playing since her childhood. Philippe Herreweghe: "Christine Busch inspires by her technical perfection, her strength, her humility, her sense for poetry, as well as by her qualities needed to serve the greatest of all composer." 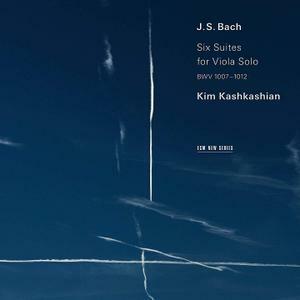 The poetry and radiance of Bachs cello suites (BWV 1007-1012) are transfigured in these remarkable interpretations by Kim Kashkashian on viola, offering a different kind of somberness, a different kind of dazzlement as annotator Paul Griffiths observes. One of the most compelling performers of classical and new music, Kashkashian has been hailed by The San Francisco Chronicle as an artist who combines a probing, restless musical intellect with enormous beauty of tone. An ECM artist since 1985, she approaches Bach s music with the same commitment as revealed in her other solo recordings, the legendary Hindemith sonatas album and the widely acclaimed (and Grammy-winning) account of Kurtág and Ligeti. Il destino dell'universo preoccupa tutti: nella vita quotidiana come nelle dispute filosofiche non smettiamo di interrogarci sul tema. 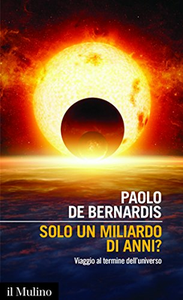 Che si tratti del minuscolo pianeta roccioso che occupiamo e che vive grazie al suo Sole o dell'intero, maestoso, probabilmente infinito cosmo che cerchiamo di osservare con potentissimi telescopi, la cosmologia e l'astrofisica consentono oggi previsioni affidabili. Sappiamo ad esempio che il Sole evolve e che, tra circa un miliardo di anni, l'aumento graduale del suo flusso di energia renderà impossibile la vita sulla Terra. 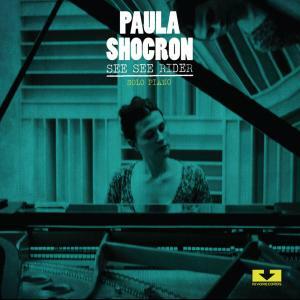 Argentinian pianist Paula Shocron is one of the most prominent artists on Justo Lo Prete's Rivorecords and has previously shown her worth on two superb trio albums: Our Delight (Rivorecords, 2011) and Serenade in Blue (Rivorecords, 2012). 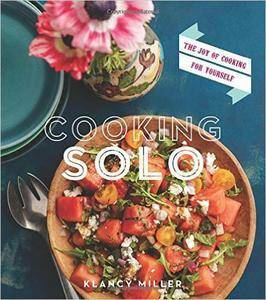 See See Rider offers a welcome chance to hear Shocron in a solo setting. From the opening chords of "Sweet Lorraine," Shocron's muscular lyricism is immediately on display. As she improvises around the bittersweet melody, every phrase is carved out in stone, but at the same time, there's also an effortless swinging ambiance and sense of historical depth. 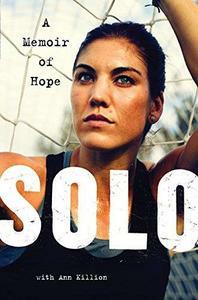 A story is told with conviction. With this recording, Israeli-born Matt Haimovitz makes his first appearance on Oxingale Records. Previously, his six acclaimed recordings on the Deutsche Grammophon label received praise for their deep expressiveness, interpretive insight, flawless technique and burnished tone. 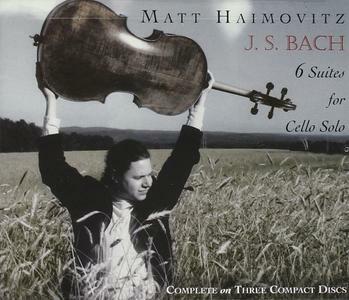 His recording, Suites and Sonatas for Solo Cello, was awarded the Grand Prix du Disque (1991) and le Diapason dOr (1991).